Several drivers were getting an early taste of their new, 2019 teams on Tuesday, as this week’s two-day, post-race Pirelli tyre test commenced in Abu Dhabi. 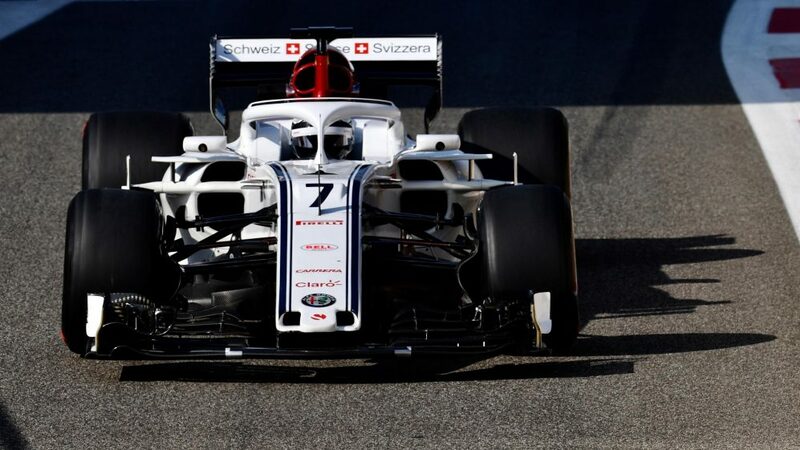 Not least among them was Kimi Raikkonen, back at the wheel of a Sauber for the first time since his F1 debut with the Swiss squad in 2001. 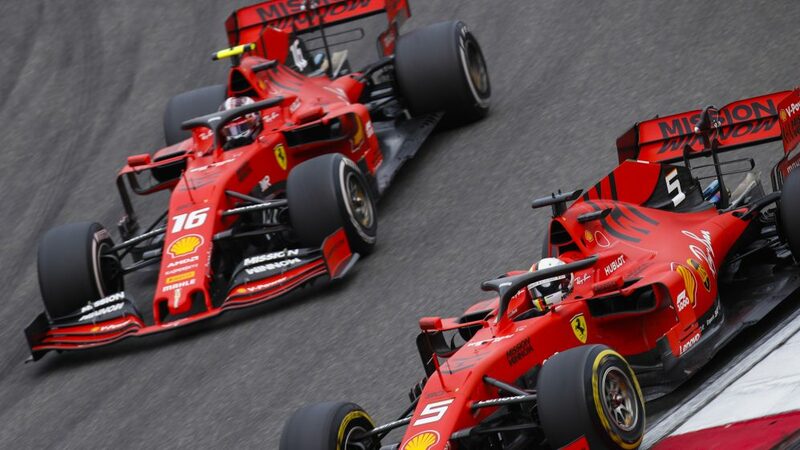 Raikkonen, whose final Grand Prix with Ferrari ended in retirement at Yas Marina on Sunday, will race for Sauber next year alongside Italian rookie Antonio Giovinazzi. The Finn completed his first laps in the C37 sporting an unbranded race suit and a black and white helmet design. 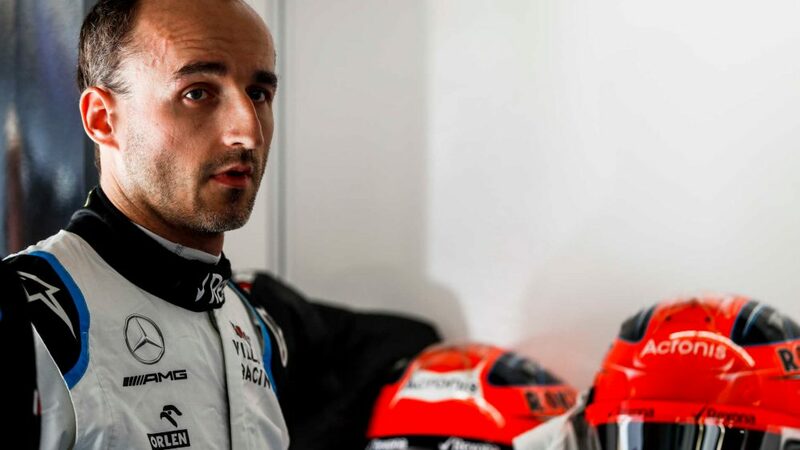 Williams will field an all new race line-up for 2019 and both newly-crowned F2 champion George Russell and returning former Grand Prix winner Robert Kubica are expected to be in action for the British team on Tuesday. Race driver for Williams this year, Lance Stroll will be making his first appearance for Force India, the team for whom he’s expected to compete next year following their recent takeover led by Stroll’s father. Lando Norris, McLaren MCL33 at Formula One Testing, Day One, Yas Marina Circuit, Abu Dhabi, UAE, Tuesday 27 November 2018. George Russell, Williams FW41 at Formula One Testing, Day One, Yas Marina Circuit, Abu Dhabi, UAE, Tuesday 27 November 2018. Sebastian Vettel, Ferrari Sebastian Vettel, Ferrari at Formula One Testing, Day One, Yas Marina Circuit, Abu Dhabi, UAE, Tuesday 27 November 2018. Pietro Fittipaldi, Haas F1 at Formula One Testing, Day One, Yas Marina Circuit, Abu Dhabi, UAE, Tuesday 27 November 2018. Lance Stroll, Williams Racing at Formula One Testing, Day One, Yas Marina Circuit, Abu Dhabi, UAE, Tuesday 27 November 2018. 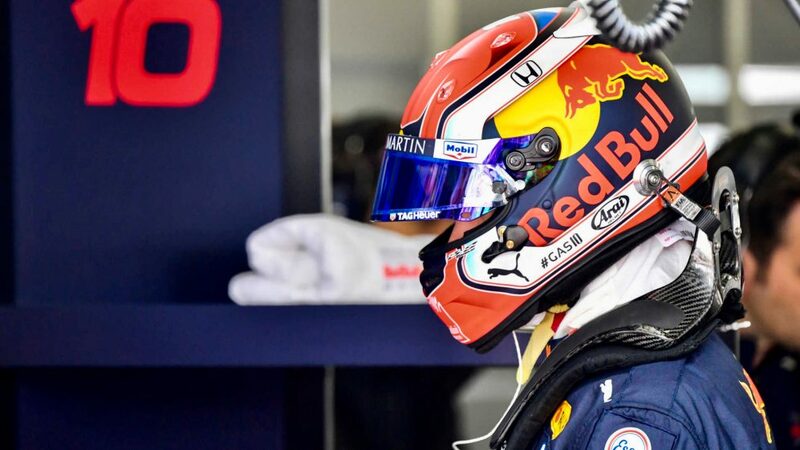 Alex Albon, Scuderia Toro Rosso at Formula One Testing, Day One, Yas Marina Circuit, Abu Dhabi, UAE, Tuesday 27 November 2018. Kimi Raikkonen, Alfa Romeo Sauber C37 at Formula One Testing, Day One, Yas Marina Circuit, Abu Dhabi, UAE, Tuesday 27 November 2018. Nico Hulkenberg, Renault Sport F1 Team R.S. 18 at Formula One Testing, Day One, Yas Marina Circuit, Abu Dhabi, UAE, Tuesday 27 November 2018. Sebastian Vettel, Ferrari SF71H at Formula One Testing, Day One, Yas Marina Circuit, Abu Dhabi, UAE, Tuesday 27 November 2018. The car of Pietro Fittipaldi, Haas VF-18 is recovered to the pits at Formula One Testing, Day One, Yas Marina Circuit, Abu Dhabi, UAE, Tuesday 27 November 2018. F2’s 2018 runner-up Lando Norris is getting more seat time at McLaren ahead of his race debut, and new team mate Carlos Sainz is expected to make his first outing with the Woking squad on Wednesday, having finished an excellent sixth at Yas Marina in his final Renault outing at the weekend. Haas have retained their 2018 partnership of Romain Grosjean and Kevin Magnussen for next season, but they do have a new name at the wheel on Tuesday in the form of Pietro Fittipaldi. It is the F1 debut for the grandson of two-time world champion Emerson, the young Brazilian having earned a development role with the American squad for 2019. 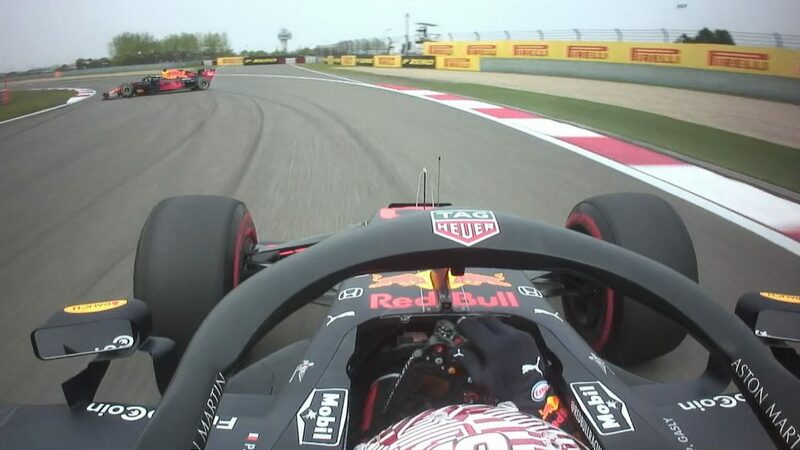 Other drivers expected to appear on Wednesday's second and final day include Pierre Gasly with new team Red Bull, Daniil Kvyat making his Toro Rosso return, and Charles Leclerc behind the wheel for Ferrari.